Niramaya" in Sanskrit means Wellness and well being. 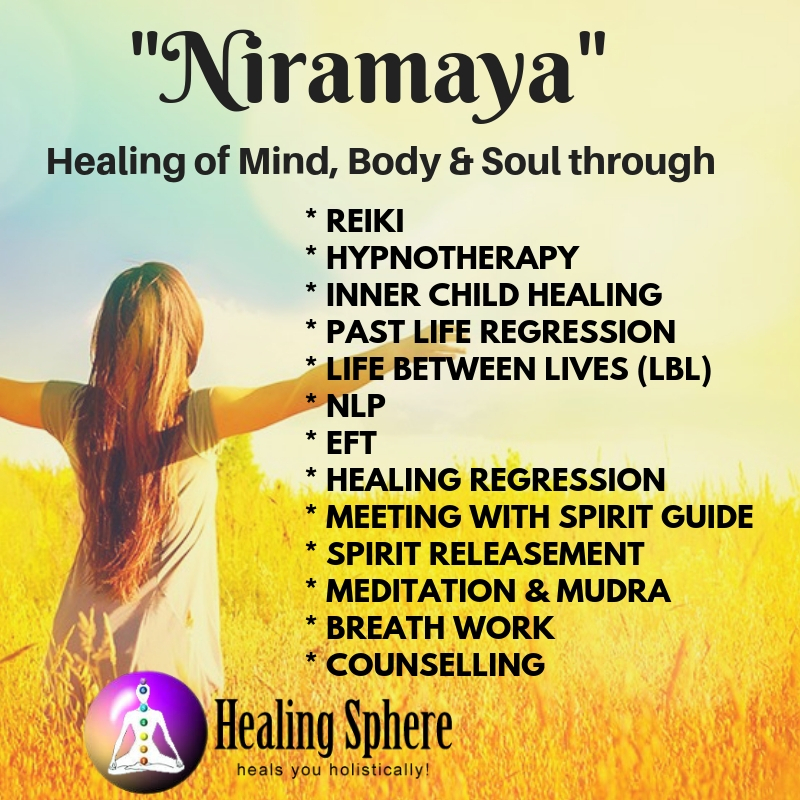 Niramaya is name of Unique Healing Modalities through which healing of Mind, Body and Soul is done in Healing Sphere. Niramaya Healing Sessions brings balance to Mind, Body and Soul. Healing Sphere is Holistic Healing Centre based in Lucknow, India. 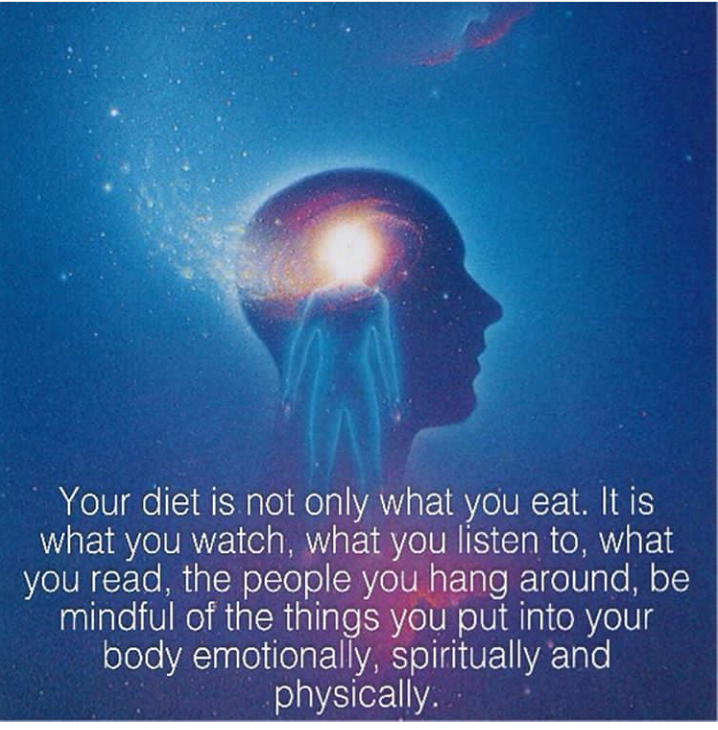 In these healing sessions, powerful healing therapies like Hypnotherapy, Reiki, Neuro Linguistic programming (NLP), Past Life Regression, Inner Child Healing, Life Between Lives, Emotional Freedom Technique, Spirit Releasement, Meditation,Breath work, Astral Travel, Mudras and counselling are used together. Powerful interventions of these therapies bring amazing and quick results. In Healing Sphere, issues like Fears, Phobias, Post-Traumatic Stress Syndrome, Pain, Anger, Guilt, Depression, Grief due to Death, Divorce or Trauma, Feeling blocked in life, Low Self-Esteem, Sexual Performance, Infertility, Gender Identity Crisis, LGBT issues, Grief , Relationship Issues within family, work or social contacts, Repetitive Patterns of failures in life, Frequent Struggle with Money & Success are successfully treated in all age groups. Sessions for increasing concentration, focus, confidence and self esteem are also taken for students, Executives, athletes and artists.